Do you have big city dreams? Are your fantasies filled with the glitz of city life and all the new cultures, food, and events you’ll explore? Does your mind’s eye envision a life of cosmopolitan success and prestige? We easily get so caught up in the dreams of life in the city that we forget about how leaving behind the hometown costs big bucks to pull off. Not to mention the cost-of-living is sure to go up with the new location. Yet these are not good enough reasons to squash our hopes of finding better opportunities elsewhere. It just takes some careful planning and consideration. The fewer items you drag along the better since you’ll spend less on moving help and transportation. Likewise, your new location may not call for many items you find commonplace (e.g. heavy winter coats in Florida). Sounds routine because it is! Start early (given 1-2 months prior) and you’ll whittle your stuff down to the essentials. The money you get from selling items could go toward the moving expenses or hedged to pick up a few essentials once there. Even if you could crunch the packing down to a few days that’s still days you missed at work. Then, a rental truck charging by the miles (almost $0.60/mile with some providers) becomes astronomical. Try plugging your location/destination into the North American Van Lines website to see the cost difference. Then, factor the manpower for the heavy lifting. And, the time/money you’d save by driving your car or flying instead. The service costs seem higher up-front because it’s in one invoice. But, it’s often comparable or better once you factor every little expense you’d have if DIYing. Big city, big expenses — that’s a given. You’ll likely need to adjust your lifestyle and get real with finances when making a big shift from small town to a metropolitan area. There are several relocation tips you’ll want to remember — checking the average cost of living in this new area to what kind of taxes and service increases you can expect. What are some ways to quickly adjust? City life has a little something for everyone making it enticing to get out and about. This could mean more eating out, events, and the like, but adjusting your lifestyle can factor those new expenses easily. Those first few days/weeks in a new place get costly because you’re unfamiliar with your surroundings. Plus, it’s easy to say “let’s order takeout” because you’ve been too busy adjusting and unpacking. 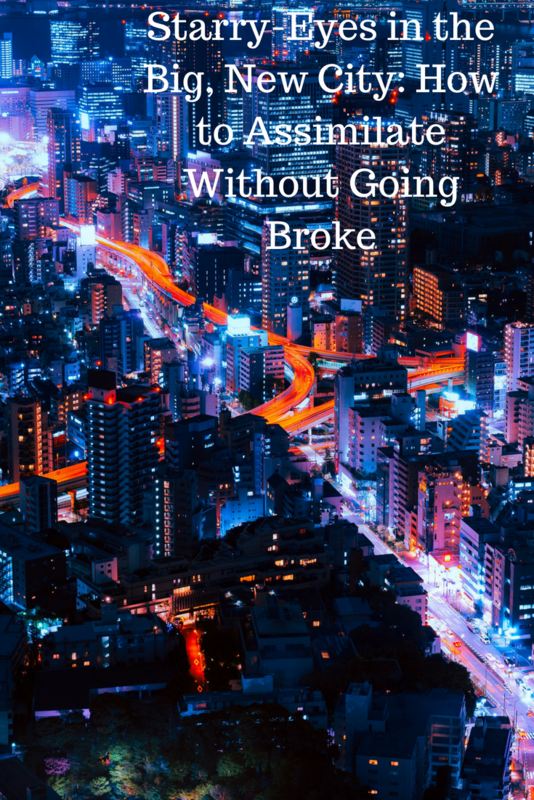 Try assimilating to the big city like a local instead of spending money for the convenience. Get out and meet people or read where they’re going. Join local clubs or do meetups to get the inside scoop of what’s good/what’s bad. What are good ways to spend money once you get there? The sooner you know the area, culture, and opportunities the sooner you can adjust your lifestyle and expenses. You’ll soon find cheaper options for food, furniture, transportation, and other regular expenses. 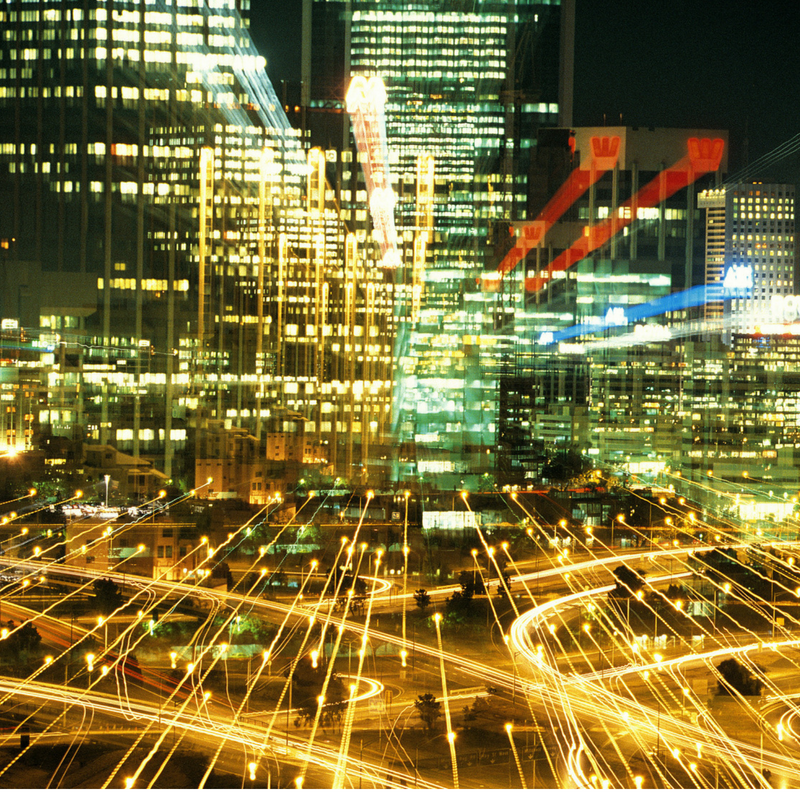 It’s easy to feel overwhelmed when moving great distances to live your dream of moving to the big city. But, with a bit of prep and smart financial sense, you’ll stay on budget and quickly adjust to your new surroundings. Keep your head on straight, manage your money, and those starry-eyes will glimmer with everything your new place offers. while that isn’t the sme out of date rehashed material. such detailed about mmy difficulty. You’re amazing!